Saint Louis Eagle Contractor has been installing roofs in Greater Saint Louis for over 26 years. We know how important a home roof is to protect your home investment and your family. We believe in quality roofing systems combined with expertise installation teams to provide our customers with a roof that makes them feel secure and proud. Ownership for Saint Louis Eagle Contractor works one on one with every customer in the Saint Louis Area. Our model has always been that a personal connection with all of our customers makes for the best customer service and product. Roofing has made leaps and bounds in technology over the last few decades. Saint Louis Eagle has kept up with all of the advances in home roofing over the years. Roofing has made leaps and bounds in technology over the last few decades. Saint Louis Eagle has kept up with all of the advances in home roofing over the years. 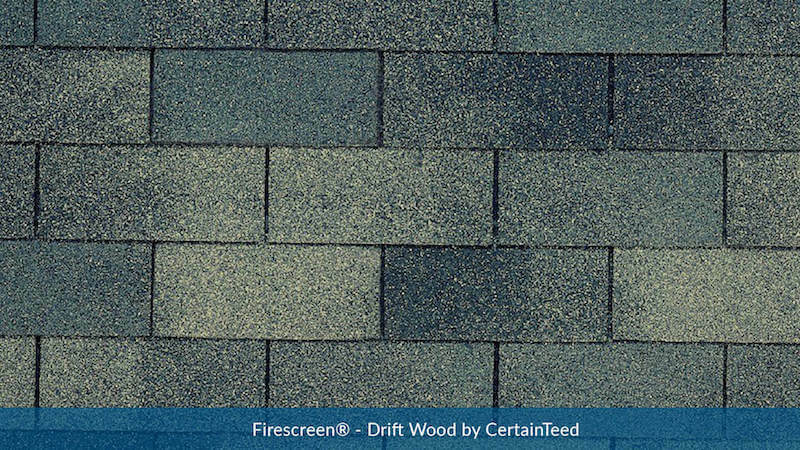 Most home owners aren’t aware that there is more to a home roof than felt and shingles. Let our owners talk to you about the proper venting of your home, this can protect your home from moisture on the plywood, lifetime of your shingles, and how this can save you money on heating and cooling for years to come. Roofing Systems is one of the major advances in home roofing that we feel is important for every new roof that we install. 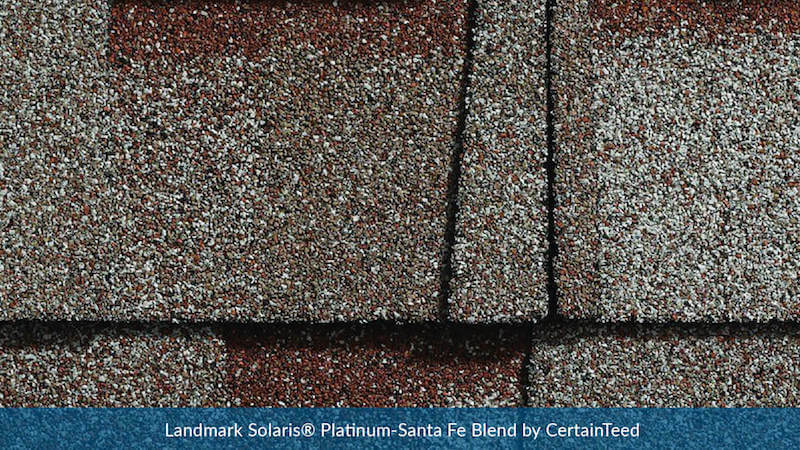 Every layer, shingle, vent, and accessory works together in a roofing system to provide optimum performance providing protection and energy efficiency for our customers’ homes. Don’t hesitate to contact us now, we will assess your current roofing system and let you know how we can improve it on your next roofing replacement and installation with Eagle Contractor. Since 1990, Saint Louis Eagle Contractor has worked directly with every single one of our clients to help them pick out the best design for their home roof that fits with their home aesthetics and budget. 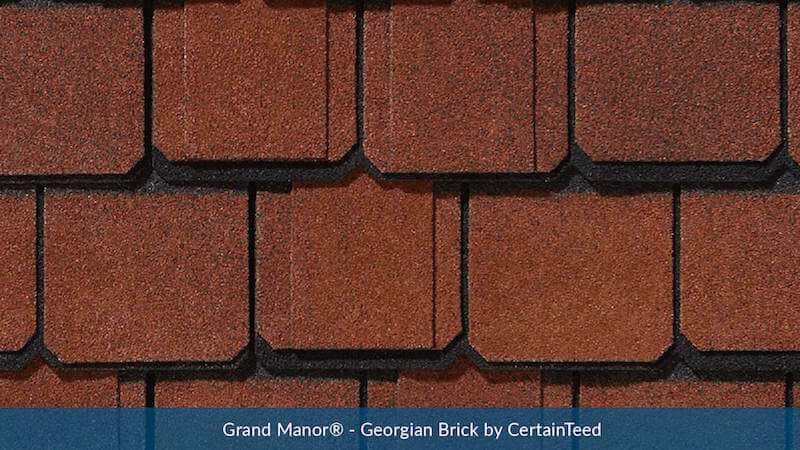 These traditional style shingles have been around for many years and are still popular today. 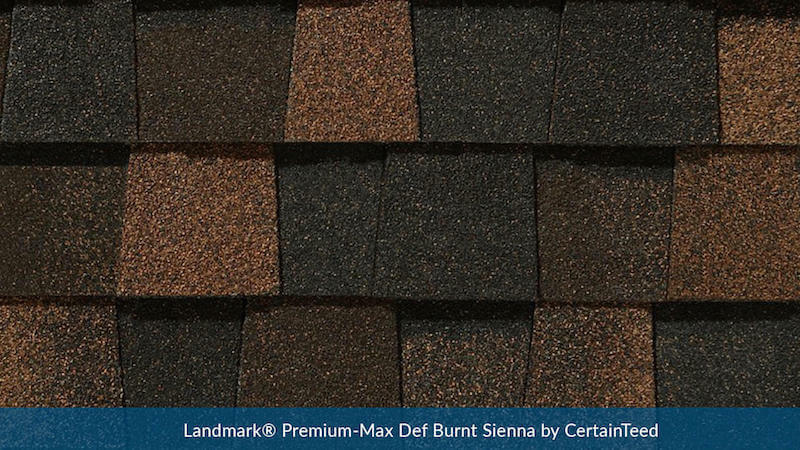 Compared to other shingles on the market, these may not give the same look of dimension but they weigh less and sometimes can be a less costly option. 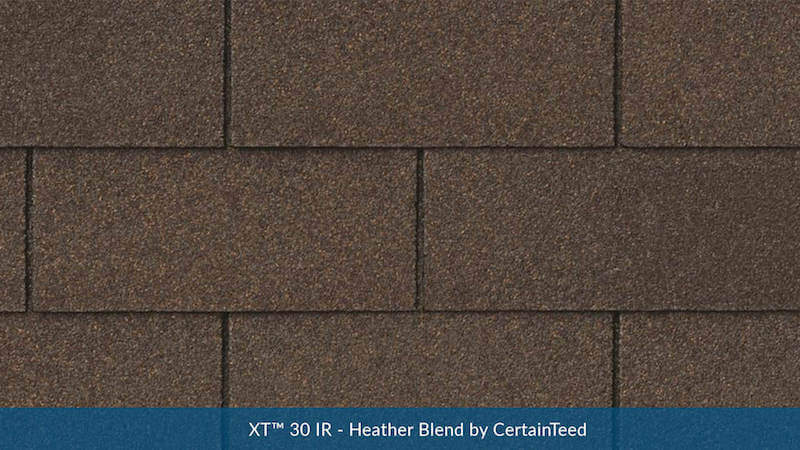 Even though 3 tab roofing shingles would not be considered as quality as other options on the market, they do have their place and can really make certain types of homes and buildings have that pop they didn’t have with their old roofing. 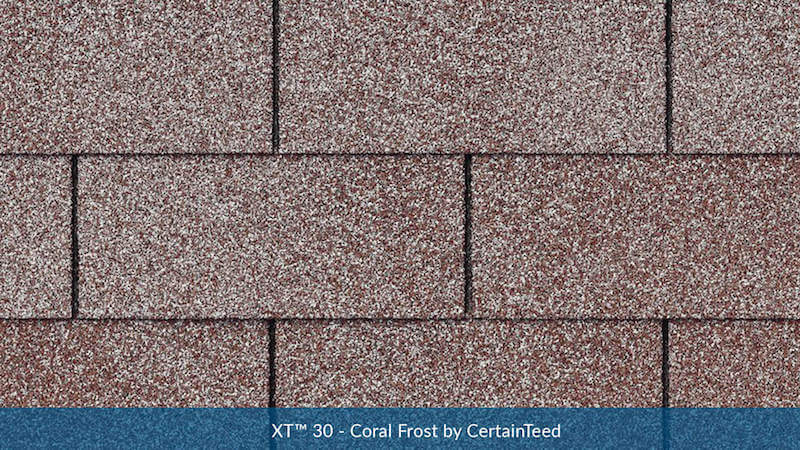 Our CertainTeed 3 tab shingles are of the highest quality on the market when it comes to roofing installation. Architectural shingles are among the most popular we install for our roofing installation customers at Eagle Contractor. 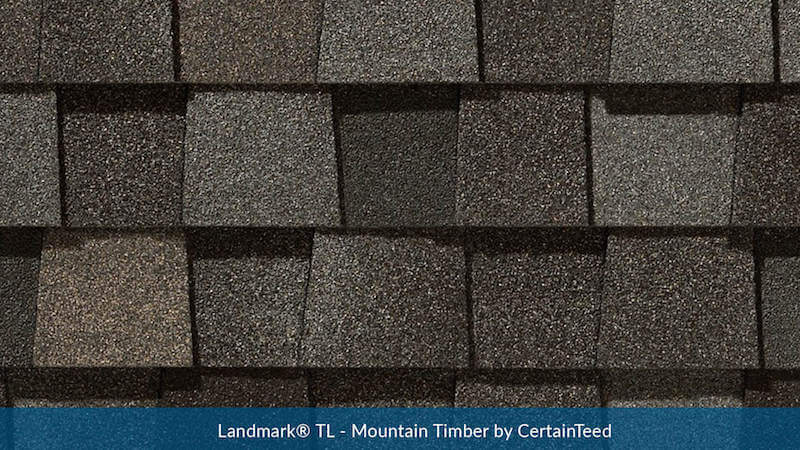 These shingles are heavy, durable, and beautiful. 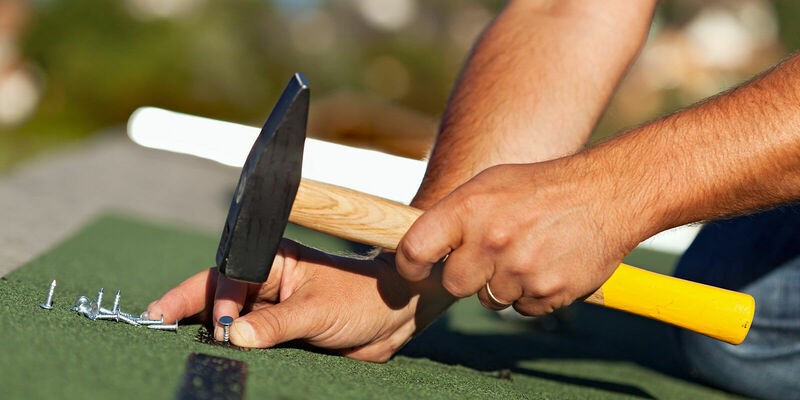 All of the important qualities that our roofing replacement customers are looking for. The guarantee by the manufacturer after a proper installation is also the best you can find on the market. Contact ownership here at Eagle Contractor and let us meet with you to talk about all of the great roofing installation designs options we have waiting for you with Architectural shingles. With a proper roofing system installation and these excellent crafted shingles your home will look great and be protected for years to come. 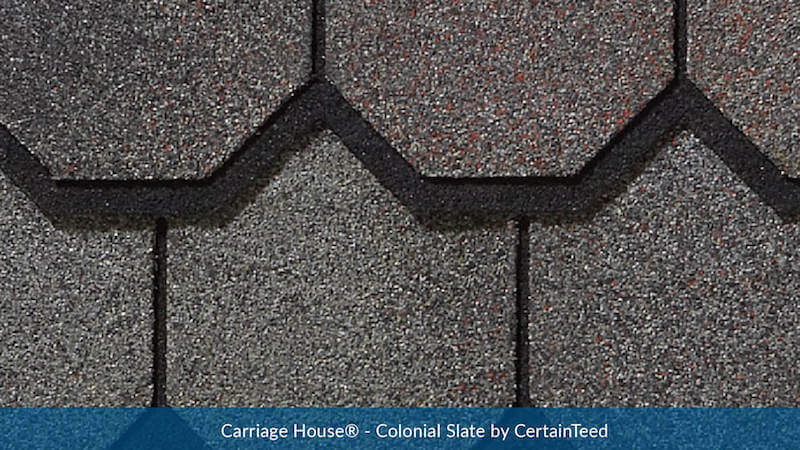 Slate shingles have been around for hundreds of years. 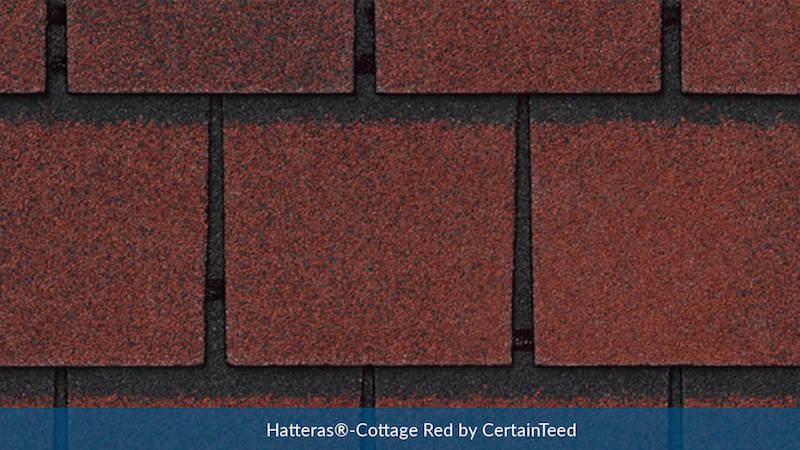 These roofing shingles have a very unique look to them that can make a home look distinguished in a neighborhood. 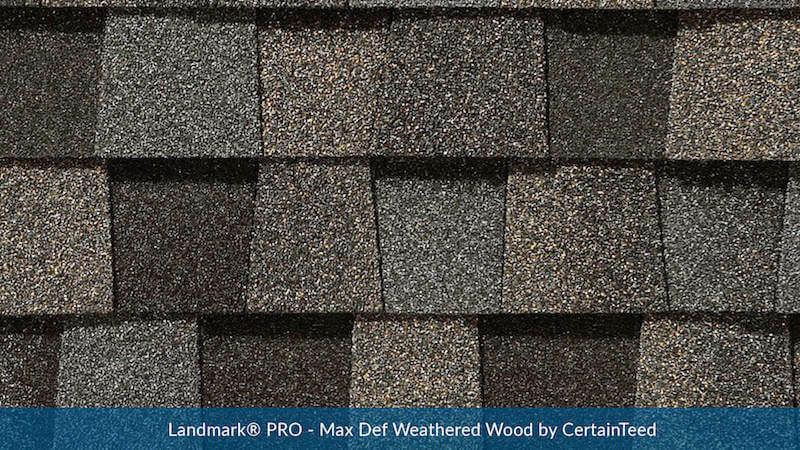 These roofing shingles might cost more than other roofing installation and replacement shingles but the time they will last is superior to many others. 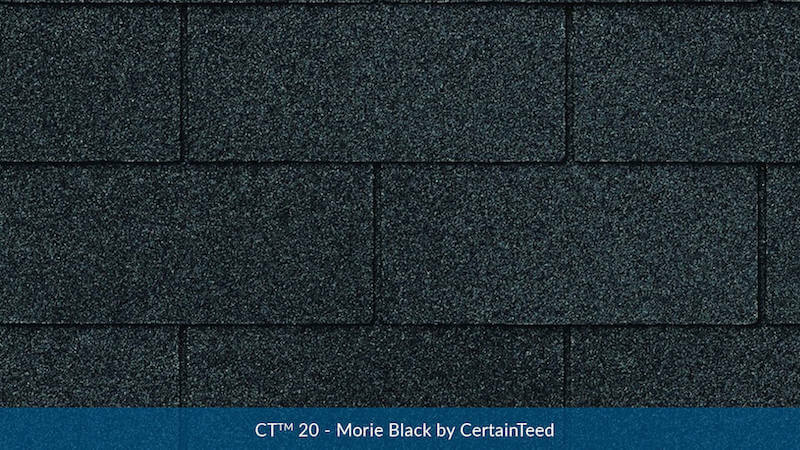 These slate shingles by CertainTeed will be sure to hold up in some of the most severe weather conditions. Slate also handles cold weather better than most other options on the market. 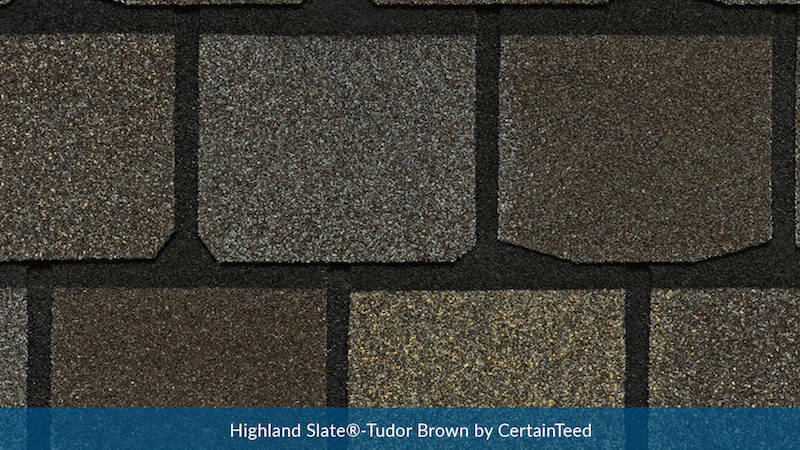 The initial cost for Slate roofing installation is initially more costly but the benefits of these shingles are worth the price paid for excellent protection and a unique beauty that stands out among the crowd. Slate isn’t right for every home, Eagle Contractor would love to come out to meet you and discuss what roofing installation will look best on your home.